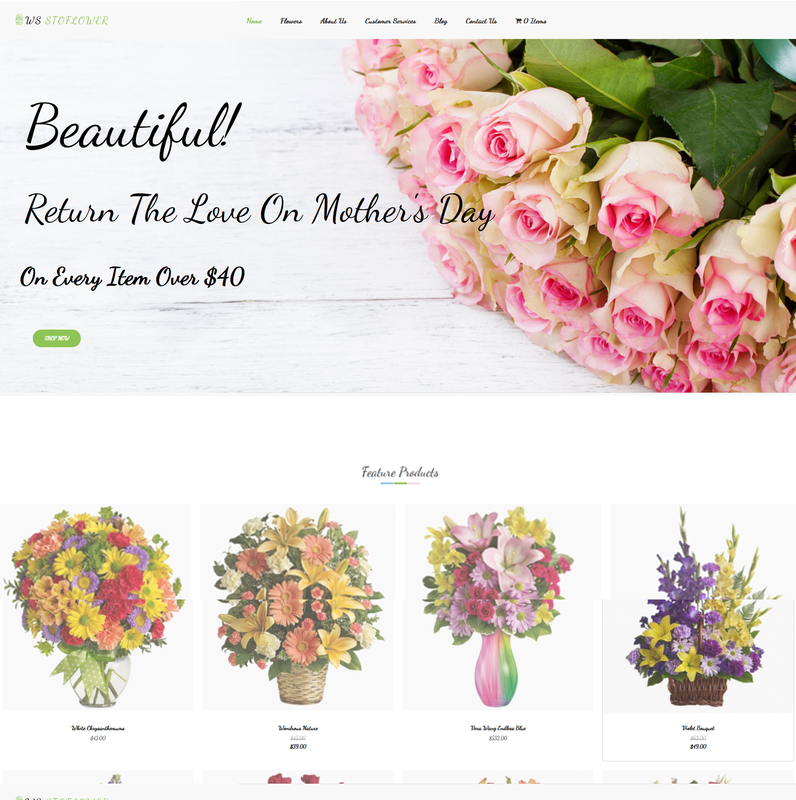 Best Free Flowers WooCommerce WordPress theme builds with Genesis Framework, shopping cart supported by WooCommerce 3.x, Responsive Layout, Easy to Customize! 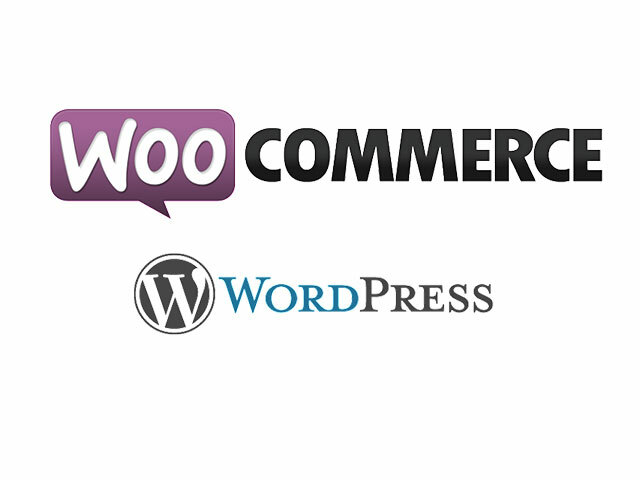 Featuring a fully responsive design, Flowers WooCommerce WordPress theme will let you feature your latest flower arrangements in their full glory. 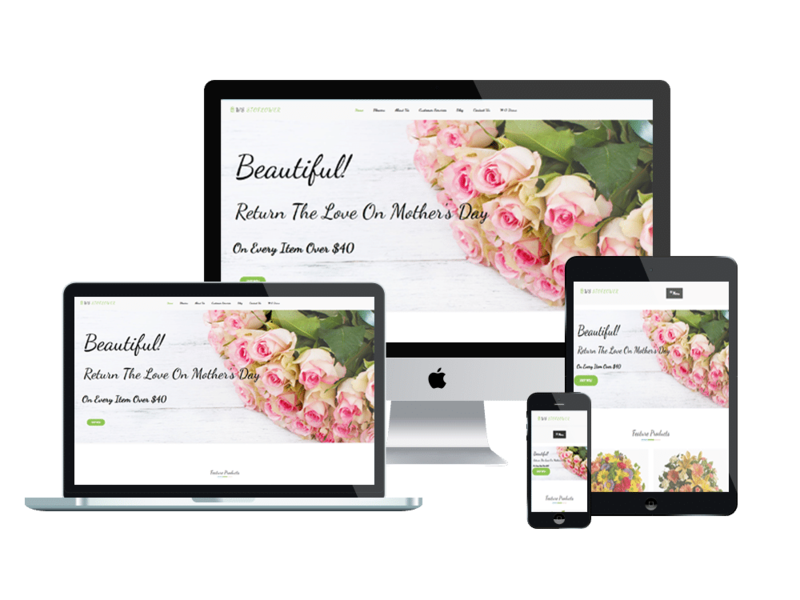 WS Stoflower is free responsive Flowers WooCommerce WordPress theme designed especially for flowers online store. Flower arrangements and bouquets are best presented in full color and high-quality resolution to facilitate the display of good quality visuals and content. It uses the latest in design techniques and employs color schemes that complement high-quality images of flowers and bouquets, letting visitors browse through the content with the feeling of being in an actual flower shop. Moreover, we integrated payment methods that help customers easily buy your products for delivery through online ordering systems. WS Stoflower makes your sites displaying on all mobile devices with 100% responsive layout. Besides, we offer support services like page builder and drag-drop layout content ready to help clients develop their websites. 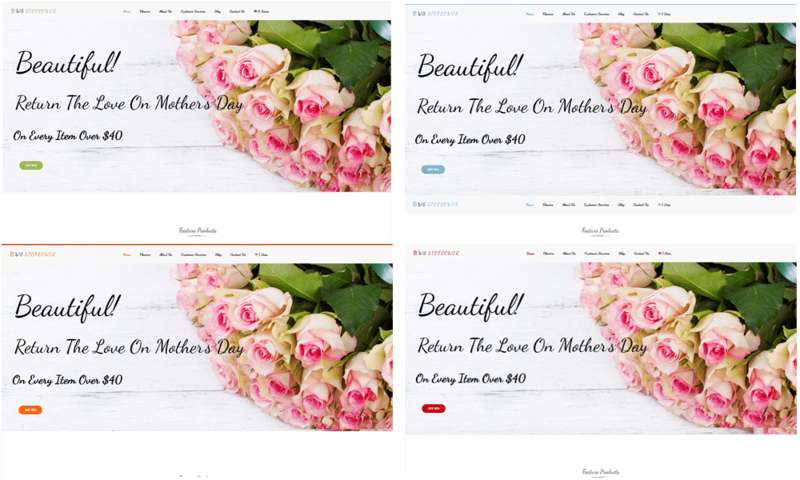 Flowers WooCommerce WordPress theme comes with unlimited color and a color picker in the admin panel. All this and more make up the 100% customer satisfaction guarantee in these theme.